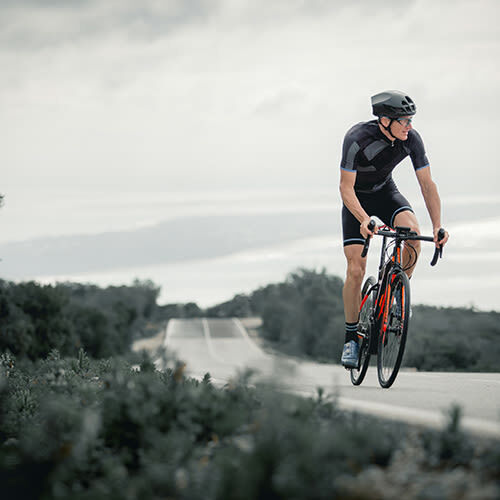 The SyncDrive Pro motor is engineered for performance riding. 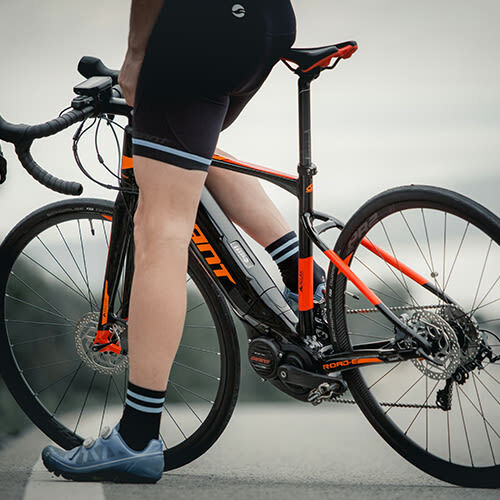 With a max 120 rpm cadence output, 80Nm of torque, and five support modes, it helps you conquer climbs with ease. 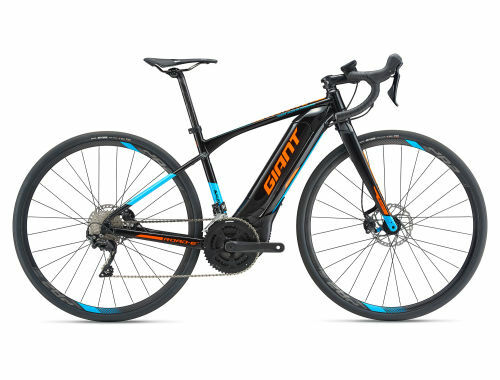 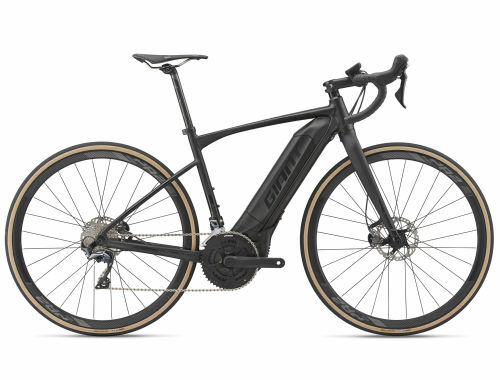 Giant’s side-release EnergyPak is built with the highest energy density possible, so you can ride longer and cover greater distances. 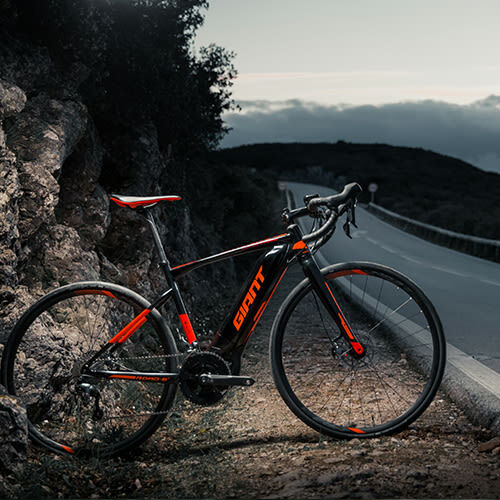 Giant Tubeless Ready wheels and tires offer less rolling resistance and improved puncture protection.